My career has been long and varied. 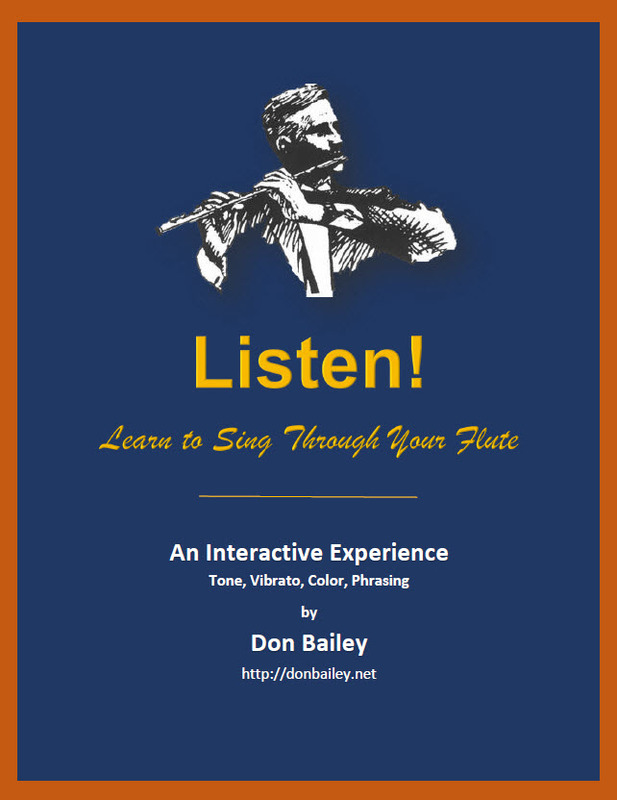 I have studied with, observed, played alongside, and taught flutists from all over the world – flutists of all levels and abilities. My quest for “perfect knowledge of music and instrument”, as quoted by my teacher Alain Marion (and used here with a wry wink), has been filled with the very obstacles my workshops address. I offer two workshops – Listen! and Think! For full-color printable flyers with descriptions of topics covered in each session, click the images below. You can read an article about Listen! 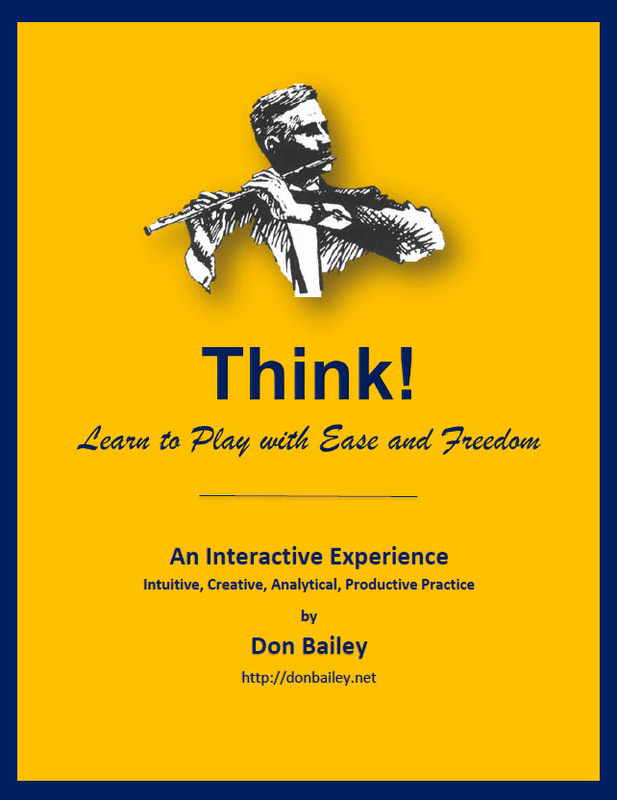 in the July 2018 issue of The Flute View. Recent presentations include: University of Texas at Arlington (Flute Day), University of Arkansas Fort Smith (Flute Day), Mid-Atlantic Flute Convention (2018), Virginia Tech (all music majors), Virginia Commonwealth University, University of Arkansas Fayetteville, Allen I.S.D. Allen, TX.